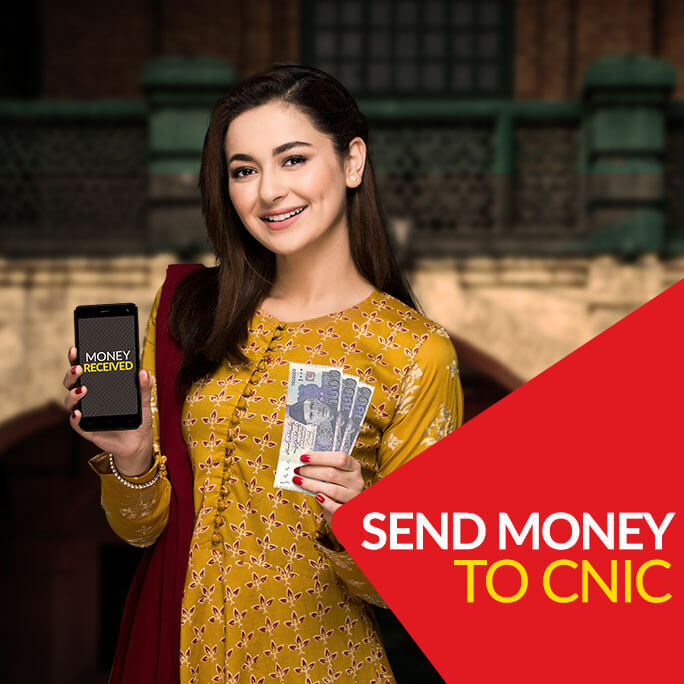 Any person with a valid CNIC can send or receive money from any JazzCash Agent across Pakistan instantaneously. It is not necessary to have a Jazz number for this transaction. In fact, it is not necessary to even have a Mobile phone for this transaction. Now with our biometric verified money transfer, a customer can send or receive up to Rs. 50,000. In order to send or receive money through Biometric, customer’s fingerprints are taken. The transition will not be executed if the fingerprints don’t match with the CNIC which makes the money transfer even more secure. To Send Money: In order to send money, the Sender needs to bring the following documents to JazzCash Agent along with required cash. To Receive Money: In order to receive money, the Receiver needs to bring the following documents to the JazzCash Agent.